Q. What should go on my website? A. You should place information that you would normally give over the phone or in person to new customers or members. A web site is an advertisement that is in full color and available to appear on a customers computer at their convenience for them to learn more about your product or service. Q. How long will it take you to design my site? A. Typically, 5-12 days. It all depends on how quickly information is provided to us. Q. What about graphics and pictures? Do I need to pay for those? A. Absolutely not, we provide all the graphics and stock photography. Q. What free sites will by website appear listed under? 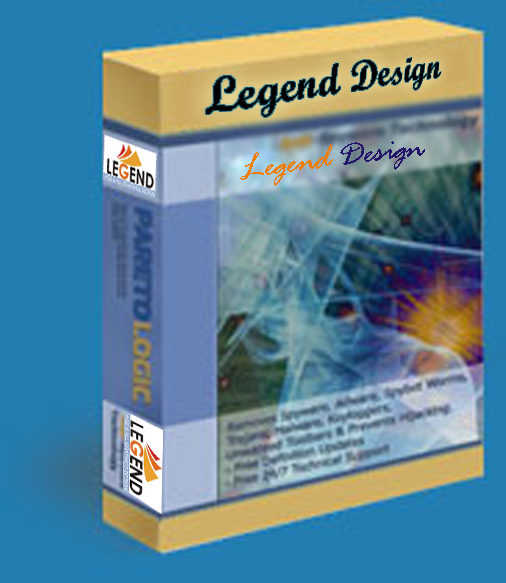 Legend Design - Palestine - Hebron. 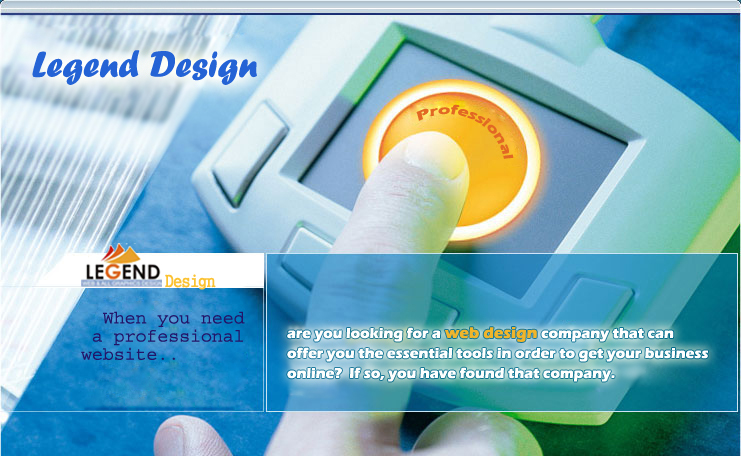 Are you looking for a web design company that can offer you the essential tools in order to get your business online? If so, you have found that company. We want to make the web design process very simple for you. Our job is to design a great site and make sure that your website is exactly what you wanted and more. Do not hesitate to ask us any questions on how Legend Web Pages can help design the perfect website for your business or personal interest. We can design your website in about 7 days. Remember, you don't pay a cent until you approve your new website! Copyright ©2006 Legend Design. All Rights Reserved.